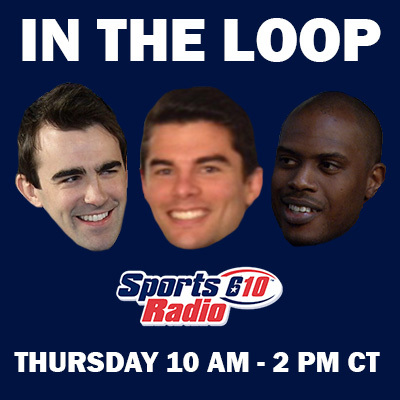 I'll be sitting In The Loop for John Lopez and Cody Stoots from 10 AM - 2 PM CT this morning with Matt Hammond. Super Bowl 37 Champion Ellis Wyms will hang with us from 10-2, Boomer Esiason calls in at 10:15, and Evan Washburn at 1:30. We'll discuss Tom Savage, other hot Texans takes, Joe Mixon, and all sorts of Christmas stuff. 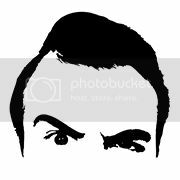 Listen live at SportsRadio610.com.